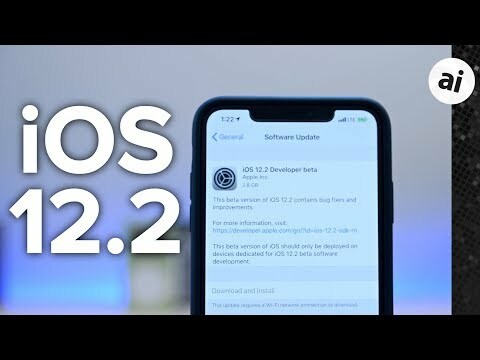 The new beta builds can be acquired by developers enrolled in the testing program as an over-the-air update on devices that have been used for previous betas, or via the Apple Developer Center. Public beta versions of each beta operating system release normally arrive a few days after the developer betas, via the Apple Beta Software Program website. The second-generation of beta builds arrive just 11 days after the first round. The second iOS 12.2 build of 16E5191d replaces the first build, number 16E5181f, while the new second build of watchOS has number 16T5191d, up from the first build, 16T5181f. The new second build of tvOS 12.2 is 16L5191d, replacing build 16L5181f from the first beta, and lastly macOS 10.14.4's second beta, build 18E184e, increments from the first build number 18E174F. While previous updates have largely consisted of bug fixes and performance improvements, the version number change suggests there will be more in the way of changes to expect in these betas, potentially including refinements to existing features rather than extra functionality. 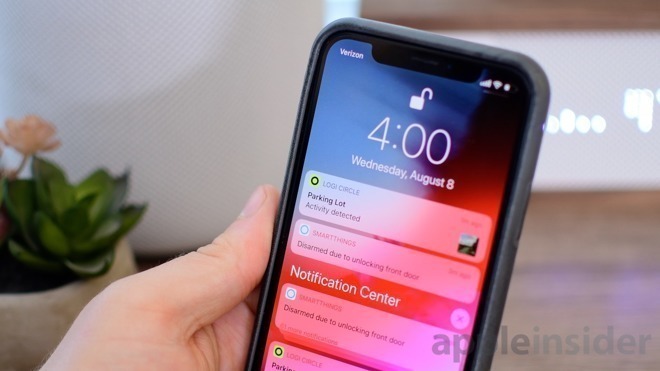 One notable change for iOS is the blocking of motion sensor data access for web pages, unless users grant permission to a specific page, a change that may affect online advertising firms. Why thank you for quoting the entire article for an inane one sentence observation. As always, faster on series 1-3 would be the primary thing.